Our purpose is to improve educational outcomes. 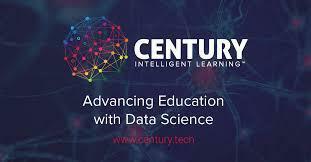 CENTURY has developed its advanced technology platform with teachers and students with overwhelmingly positive results. See our case studies page to hear more from our teachers about the impact of CENTURY on teacher workload, student engagement and positive learning outcomes.